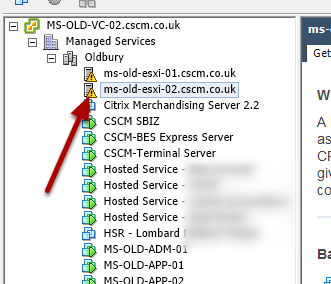 Before you can use the cmdlet Search-Mailbox you need to load the Snap In for this. Otherwise the error above is displayed and the cmdlet is not found. You can then use the cmdlet Search-Mailbox to find a mailbox and then choose the parameter DeleteContent to empty the mailbox. This will not delete any folders in a mailbox these must be deleted manually. 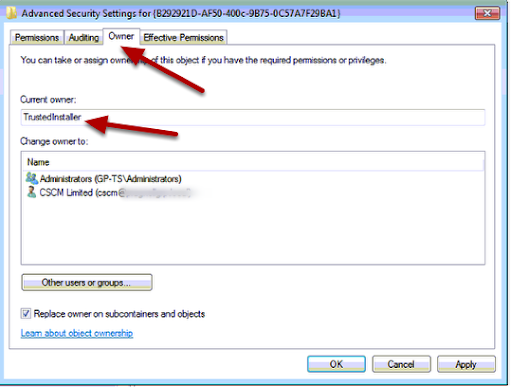 The system event log can get full of these types of message, it usualy means a DCOM service needs additional permissions to be set. But in Windows 2008 R2 you will find the DCOM settings are all greyed out. This is by design and you will not have permission to change these settings until you follow the guide below. 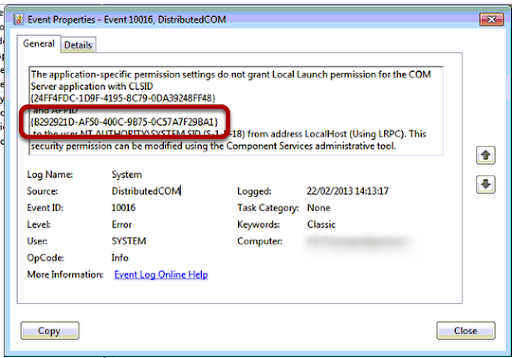 Look for the Event Log ID 10016 in the System Log and then open the event. Take note of the GUID that is referenced. Open regedit32 and search for the GUID. 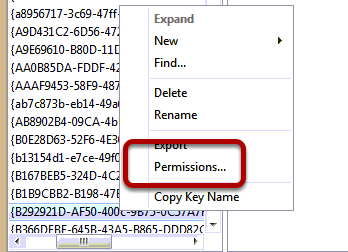 When the key is found right click on the key and choose permissions. Click on the Owner tab and then note the current owner is TrustedInstaller. 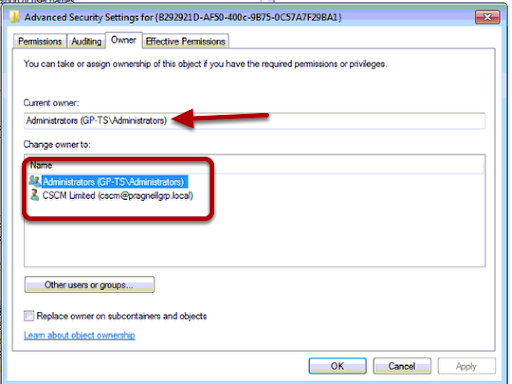 Click on the Security Group you want to change ownership to and then click Apply to change this. Note the change of current owner. 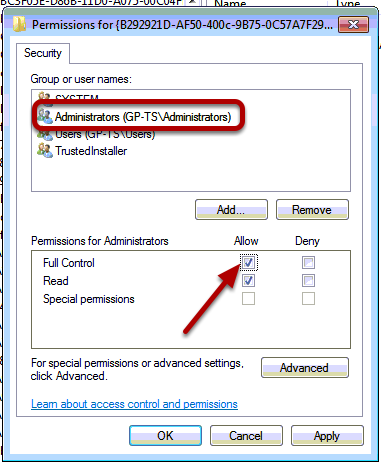 Return to the permissions properties and highlight the Security Group you want and then assign the Full Control permission. 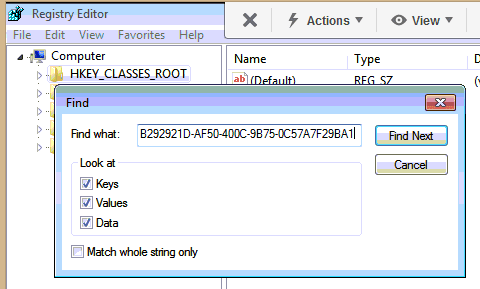 Open the DCOM MMC and you will see that the properties for the DCOM object are now not greyed out. 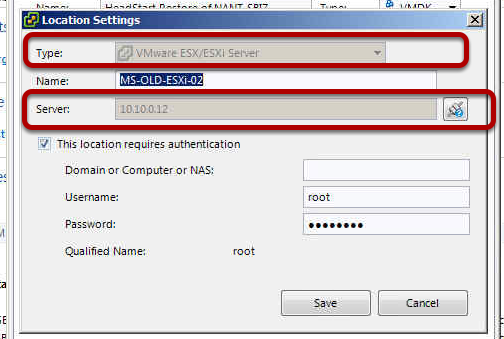 This guide explains how to configure a Head Start Restore to the Hosted vSphere at CSCM. 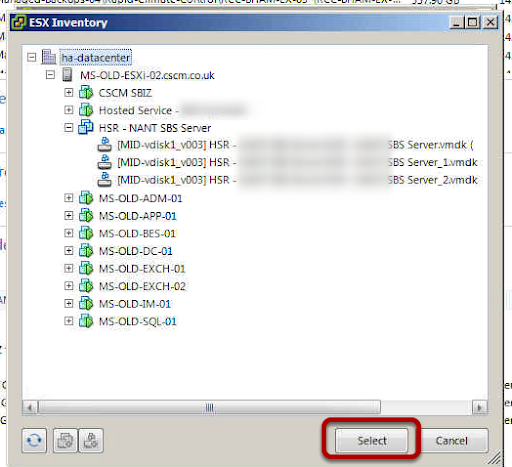 Right click on the ESXi Host and choose the option to create a New Virtual Machine. Then choose the Typical option. 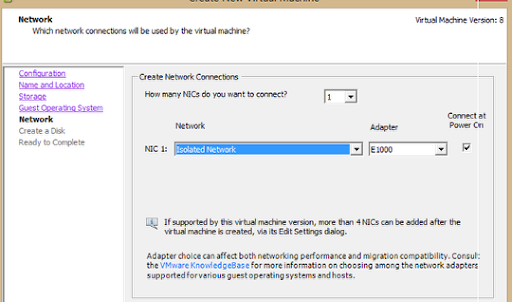 Name the Virtual Machine with the following convention. 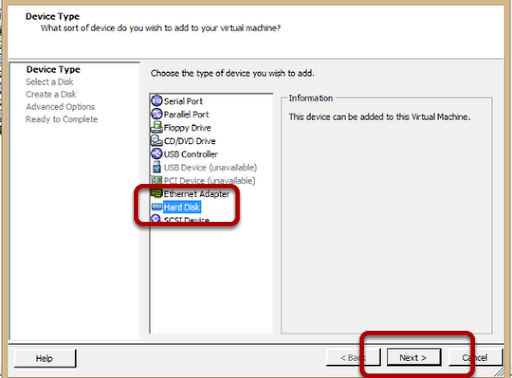 Choose a location for the Virtual Machine, this should be a MID-vdisk with the appropriate amount of free disk space. Choose the Guest Operating System that is the same as the Client Server that is being restored. Choose the Isloated Network for the netwokr card, ensure it is set to Connect at Power On. 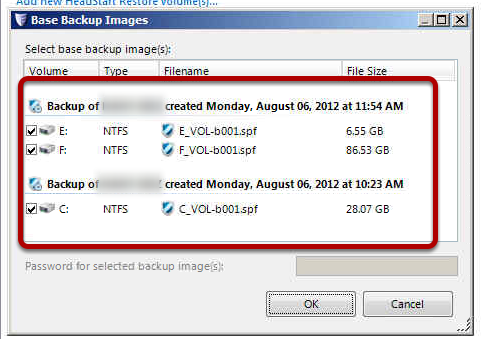 Now you have to go to the Image Manager Server and check the size of the disks in the server that is to be restored. On the Image Manager find the Server that is being managed and then look at the disk sizes for the Backup Images, this will show you the size of the disk partition that has been backed up. We now need to create a Virtual Disk that is at least as large as the disk we are trying to restore, so to leave a little space create a disk that is 5GB larger than you need. 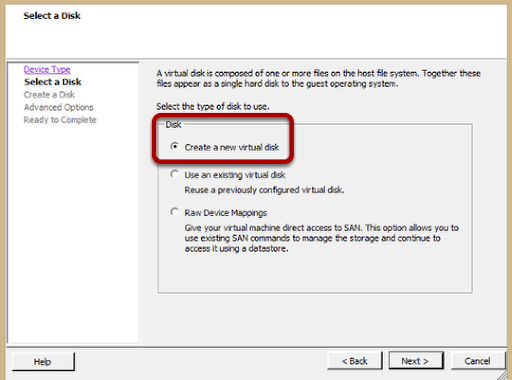 In this example our restore server disk is 200GB so I am creating a 205GB disk. Ensure this is thin provisioned. 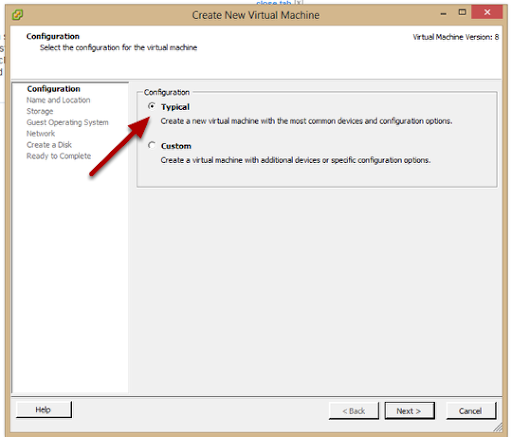 Accept the configuration and create the Virtual Machine. Choose Hard Disk and Next. 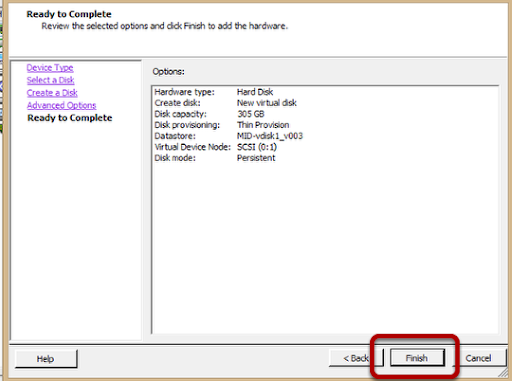 You now create a disk as you did before for the additional restore server partitions. 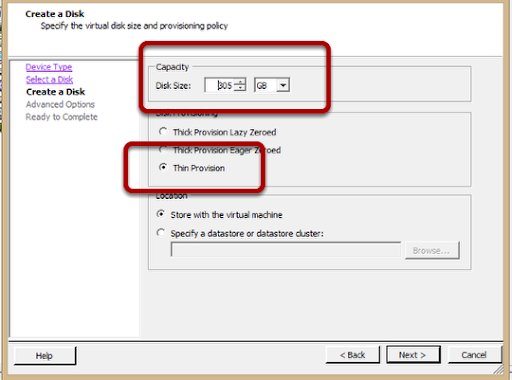 Choose the capacity of the disk, that it is Thin Provisioned and that it is stored with the virtual machine. 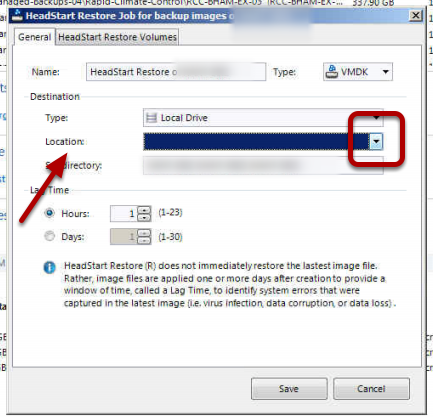 Back on the Image Manager server choose the Add new HeadStart Restore job. Choose the Location field and click the drop down arrow. If there is no location choose the option Add new location. Note that the Base Images listed match those of your restore server. For each volume choose the option Click to browse for volume. 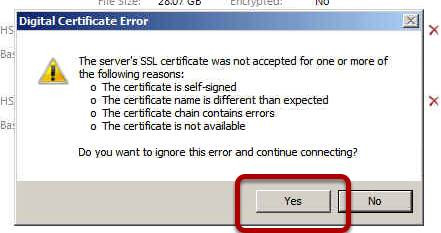 Choose Yes to ignore the certificate error. 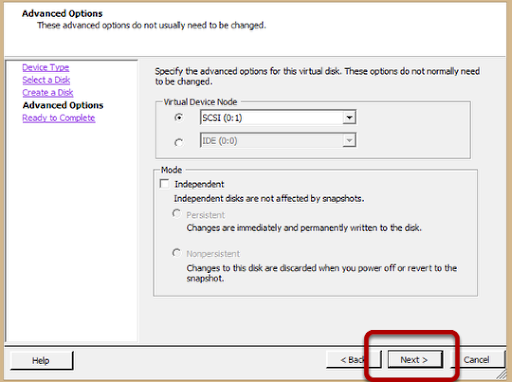 Hover the mouse over each vdisk and select the disk that matches the volume you are restoring. 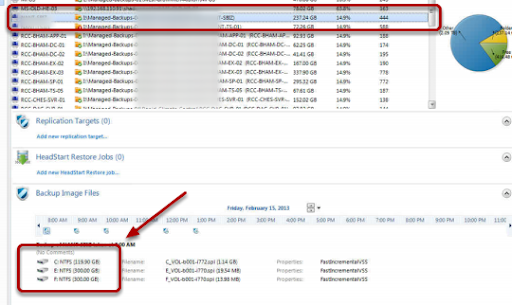 For example for the C: volume at 72GB choose the vdisk you created at 77GB in size. Choose Select. 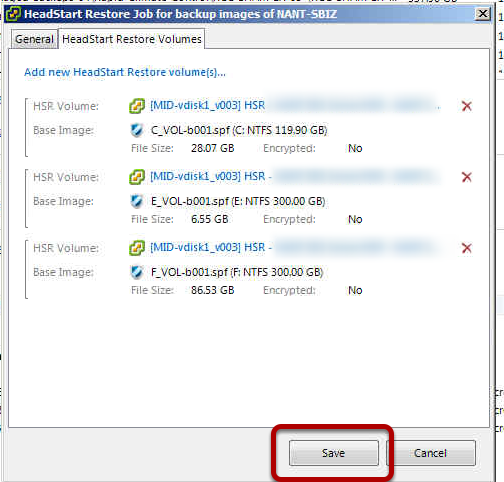 Repeat this process for each of the HSR Restore Volumes. Choose Save. 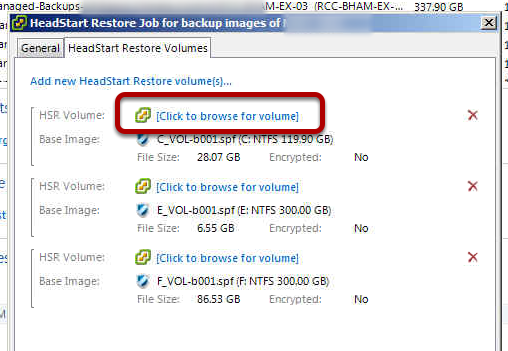 The Head Start Restore is now complete and will show as Restoring. You have a Head Start Restore running. Sometimes you have to blow your own horn and today is one of them. Toot Toot! We have been awarded position 362 of 501 top MSP Mentors Worldwide today. So for once I do not have to write much on this blog, below is the comment from MSP Mentor on our award and recognition. "Everyone in the team is buzzing from this news, to be recognized among your peers is fantastic!" said Kyle Heath, one of the Business Leaders. 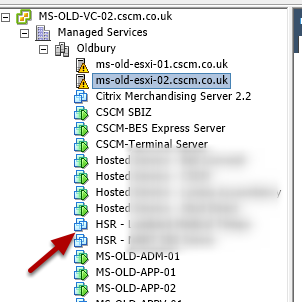 If like us sometimes something just goes wrong and you get that call that "all our applications have stopped working" but your Managed Services application says all is good. It could be this. The Network Awareness Location Service. 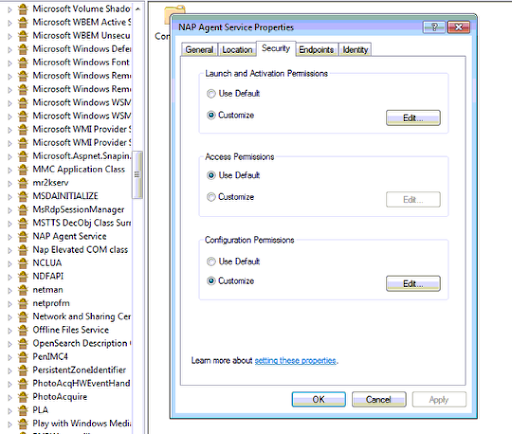 This server is what determines which Windows Firewall Policy you get on a workstation or server and sometimes it goes wrong and sets a server on a Public Firewall profile. When this happens applications just stop as all incoming ports are pretty much shut down. So when everything looks great but no one can work check this one out. It could just save your bacon. This guide explains how to use the forfiles and at commands to delete any file type from a USB disk that is over a certain age in days. Here we have a USB disk that has the common problem, there is not enough disk space left on the disk for the backup to be stored. Here we can see that some of the files are of different ages and we would like this disk to be clear to allow room for tonights backup. Run the command cmd and then at the command prompt we will use the command called forfiles. forfiles /P G:\ - This is the path location and in our example the G: disk, but this could be any folder path. /M *.TIB - This describes the file extension we want to find, so by using *.TIB we will find all Acronis Backup Ffiles, however this could be used for any file extension or *. * for any file. /D -7 - This is the number of days that the file must be older than for the command to return an answer so we are only going to find files older than seven days. /C "cmd /c del /q @path" - This is the more complex part of the command, this is the command that will be executed against the result we generated in the first part. In this example we will run cmd with /c to terminate the command once it is complete, next we use del to delete files with the /q for quiet mode so we do not have to confirm the delete and finally we add @path to take the folder path from the first part of the command! So what we end up with is forfiles /P G:\ /M *.TIB /D -7 /C "cmd /c del /q @path"
If we now run this command we see that the one TIB file has been deleted as this was over 7 days old. NB The command has no confirmation so be 100% sure you know what you are going to delete and where before you execute. OK so now we have the command to clean up our disks we want to run this everyday automatically and we can do this with the at command. The at command allow you to run a command at a specific time at reoccuring intervals. at 18:00 - The first part of the command says run at 18:00 or anytime in the 24 hour clock you choose. You then follow the command with the forfiles command to create a scheduled task. To confirm that the task is scheduled you can run the at command with no switches and you will see the output describing the task number, days to run, time to run and the command to run. at /1 delete - Where 1 is the number of the task ID. Below are the full switch outputs for the forfiles and at commands. command on that file. This is helpful for batch jobs. /P pathname Indicates the path to start searching. /M searchmask Searches files according to a searchmask. The default searchmask is '*' . /C command Indicates the command to execute for each file. the range of 0 - 32768. "+" is taken as default sign if not specified. FORFILES /D +13/2/2013 /C "cmd /c echo @fname is new today"